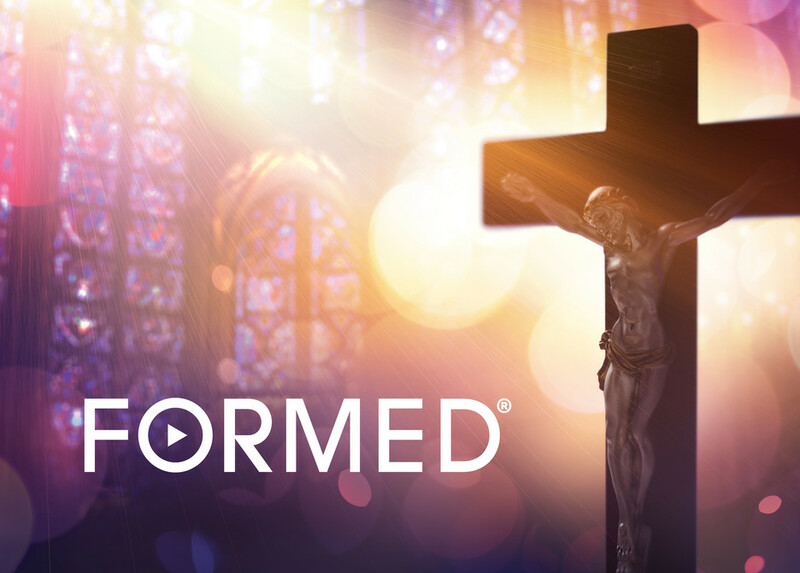 Our Lady of Grace parish is pleased to provide members with a free subscription to formed.org. Entertaining movies, enlightening programs, inspiring talks, and a great selection of popular ebooks — in both English and Spanish — all just a click away! 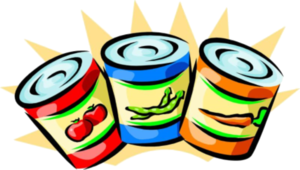 In April, Food Collection Weekend will take place on the fourth weekend (instead of the usual third weekend) to stay clear of Easter Sunday. 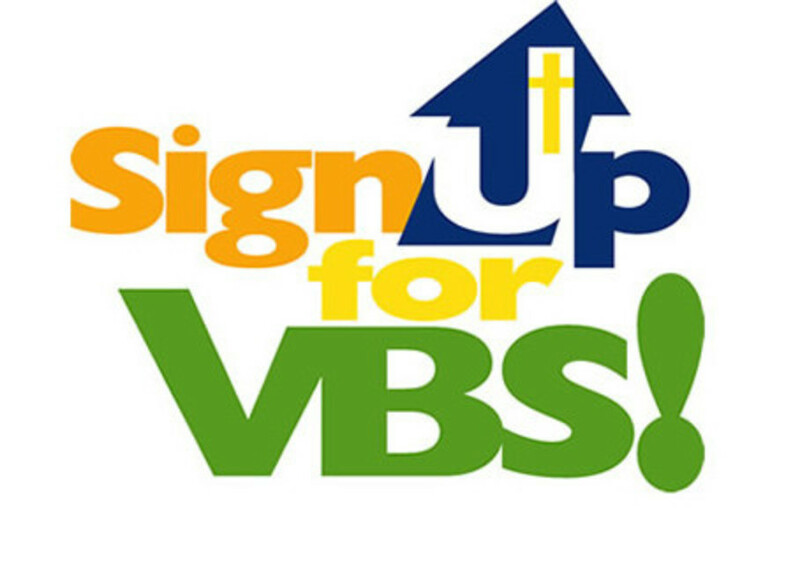 Bring non-perishable food to the side entrance of the church near the upper parking lot after all Masses. Monetary gifts are gratefully accepted—please deposit in the offering basket. Donations support OLG's Food Pantry which is open daily, 9:00-11:00 am, Monday through Friday. 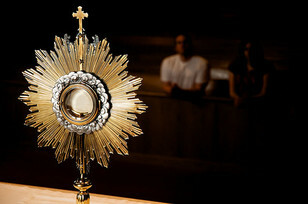 Exposition of the Most Blessed Sacrament is scheduled in the church with students, faculty and staff of OLG School once a month during the academic year immediately following the 8:00 am Mass. Benediction takes place at 11:40 am. All are welcome to come and spend some time with the Lord and one another in prayer.